This film is light, strong and durable. The films we offer in this area are BOPS / OPS. 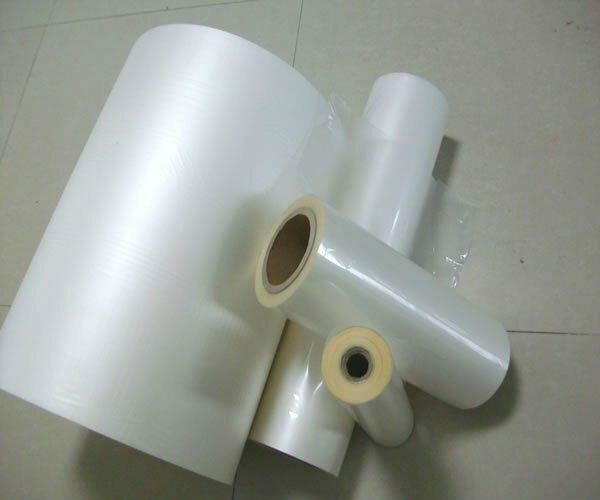 Due to the superb stiffness and transparency, BOPS films and sheets are mainly used for thermoforming and shrink film products. They have excellent transparency, high thermoforomability and superb printability. With so many benefits of using Polystyrene, we can work with you to define your next project, all while giving you the option of having us hold Inventory for you. Below are some of our offerings and where they are commonly used. Please contact us for just a quick question or to discuss your new project - we are listening!! Used for the window in various sized envelops or packaging. Used in food industry for its insulating benefits, packaging has high gloss, environmentally preferable for many reasons also including its light weight. This film can be silicone coated as well as with an anti-fog coating. Protection for the display screens, dash board components in the automotive industry.